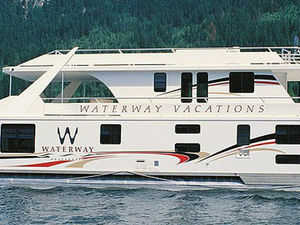 The boat for people with lots of friends..... 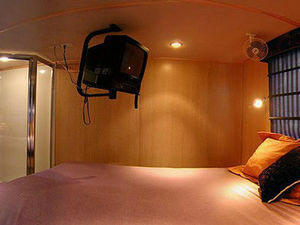 The Mirage 66 is your movable vacation headquarters. 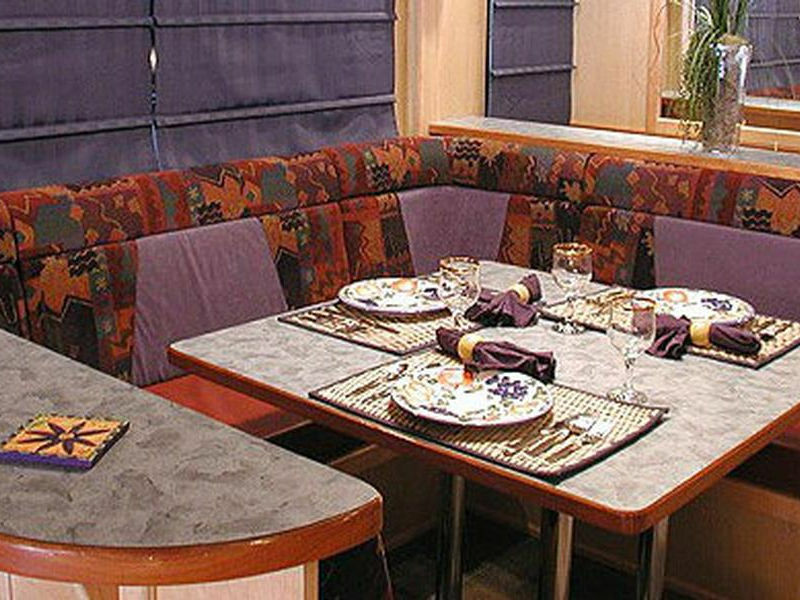 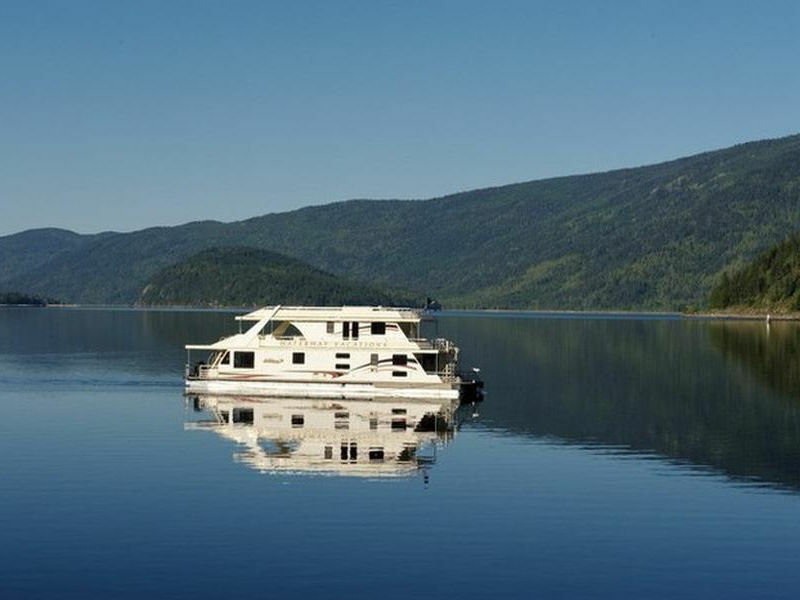 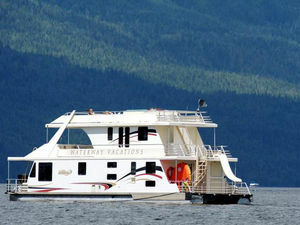 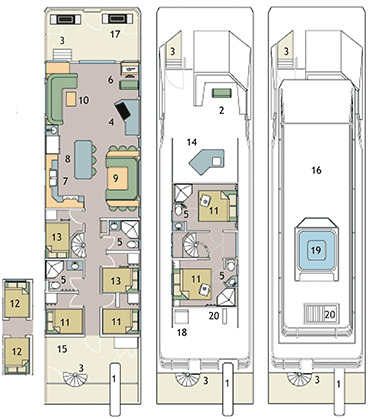 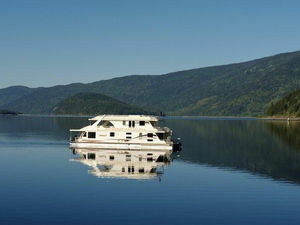 This triple-deck-houseboat is built to accommodate large groups, but with space and luxury. 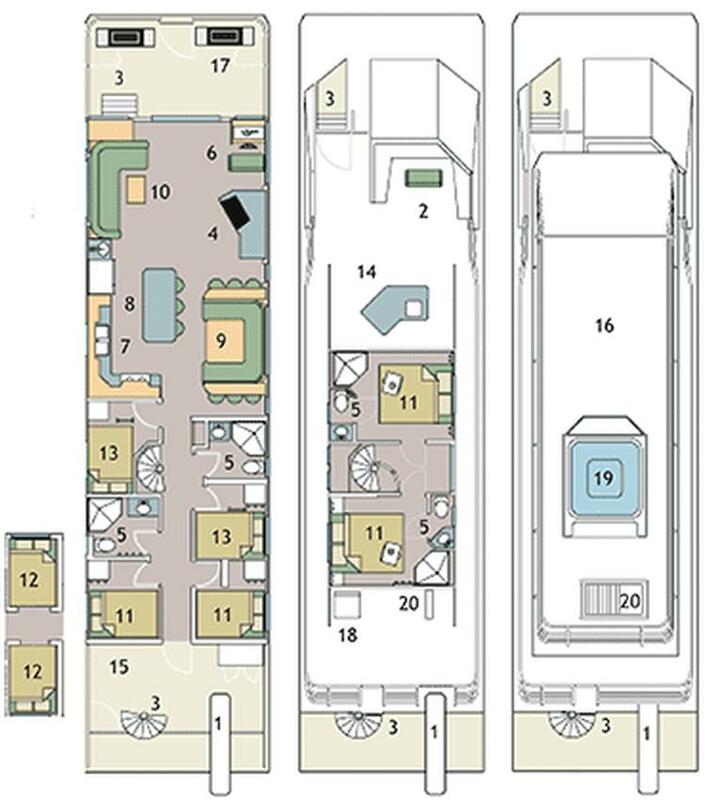 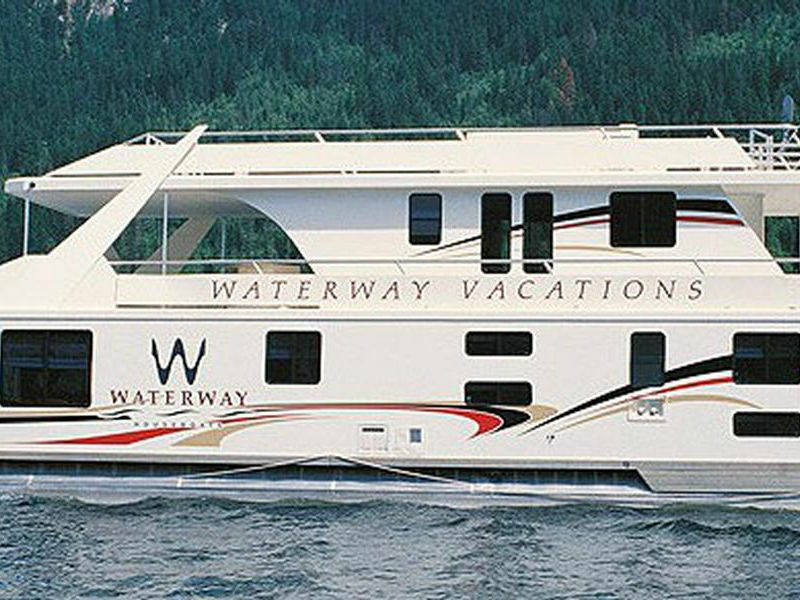 On board you'll find an 8 person hot tub, fireplace, TV/DVD/SAT, CD stereo, full size electric refrigerator, wet bar, 4 bathrooms, 6 private sleeping areas, a dryer, water slide, fish finder, and a whole lot of style. 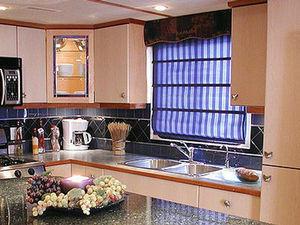 The Mirage 66 has got to be the most stylish boat in its class.